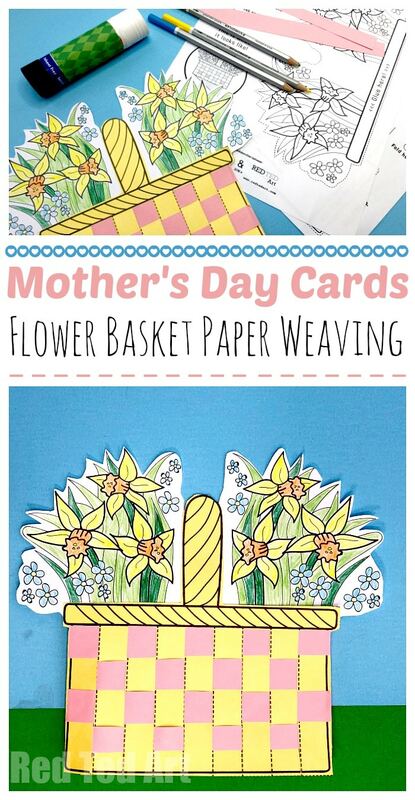 A fantastic Mother’s Day Craft project to make at home or in the classroom – have a go at these easy printable Flower Basket Paper Weaving Cards. The kids get to colour, cut and weave! Lots of great developmental opportunities with gorgeous results! 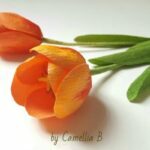 A part of our Printable Mother’s Day Cards for you to browse, download and enjoy! 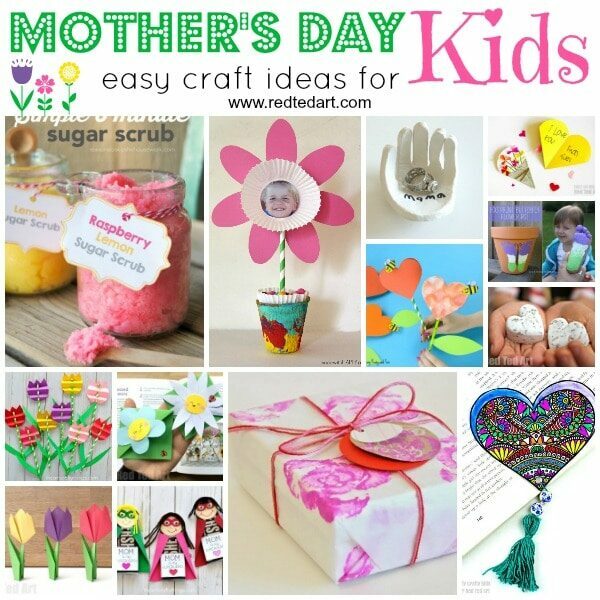 Or make use of our 20 page Mother’s Day Bundle. 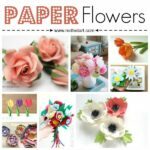 Yes, I did warn you that we had a super duper special Paper Weaving Crafts series for you this Spring! 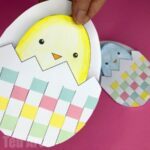 So far we have has some adorable Chick Paper Weaving and Woven Chick & Egg Cards… with some Bunny Paper Weaving projects coming SOON!!!! 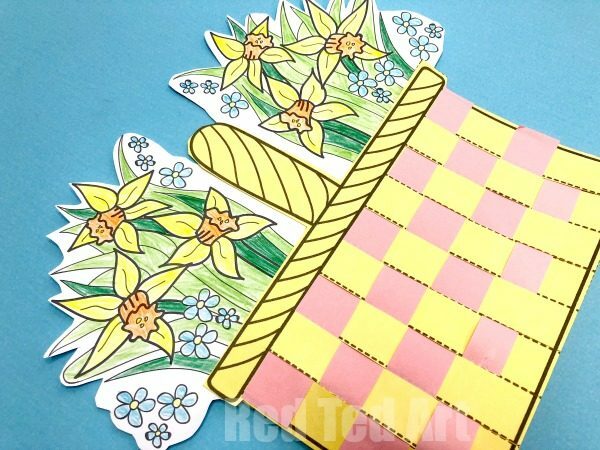 In the meantime, if you love SPRING and want to make a gorgeous Flower Basket Card for Mother’s Day or for a Birthday, then I think you will love this Flower Basket Paper Weaving Card that we have for you today!! 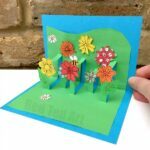 This particular Free Printable is a collaboration with Mrs Mactivity – a fantastic printables resource site for you to discover and explore (in fact, you may rather like their printable flower bouquets – suitable for Birthdays, as Printable Mother’s Day Cards, Teachers and Valentines! So cute!). 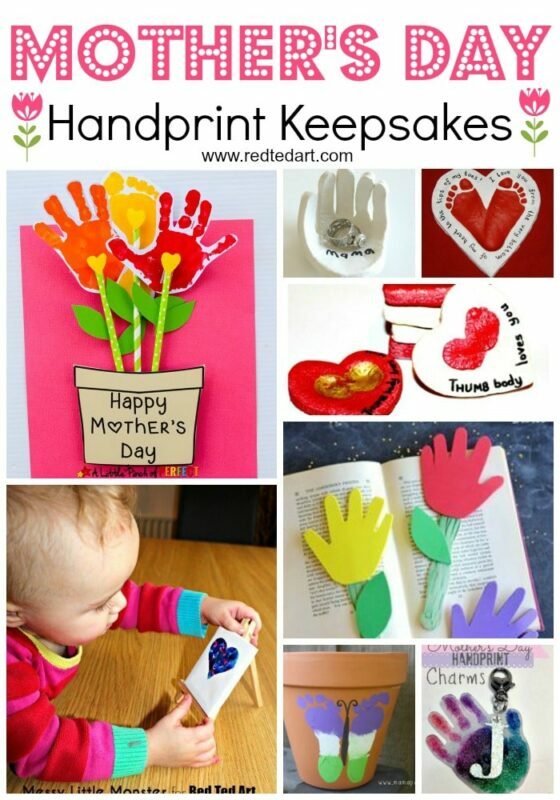 If you need more Mother’s Day Crafts & Ideas, do check out our complete Top Mother’s Day Crafts posts – it has many more Mother’s Day Card Making ideas, as well as gift ideas and handprint keepsake ideas for all ages. 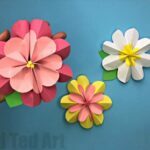 Hooray for Paper Crafts! 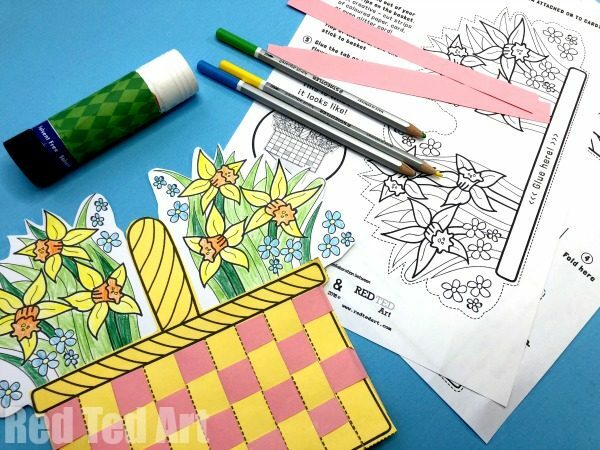 Begin by printing out your printables onto light cardstock. We chose some yellow card for the basket, but white would look lovely too! Be sure to adjust your printer settings to print one page at a time, should you choose different colours. 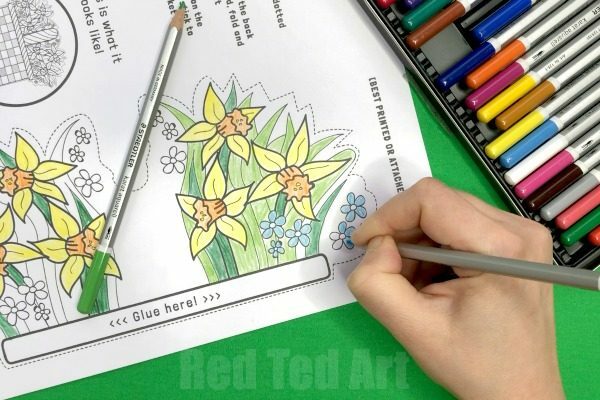 Colour in your Mother’s Day Flowers and cut out. Once this the colouring is finished, cut our your two weaving basket pieces – there is a front piece and a back piece. Cut the strips into your front pieces. You will now need 4-5 strips of contrasting coloured paper – using old children’s art work is lovely for this (as per these gorgeous Paper Woven Hearts) but any paper will do! You may want to use a cutting machine for these – I am notoriously rubbish at cutting straight lines!! Glue down one of the paper strip and start weaving. Glue down at the other end.. and let the excess “hang over the edge”.. you will trim it at the end. 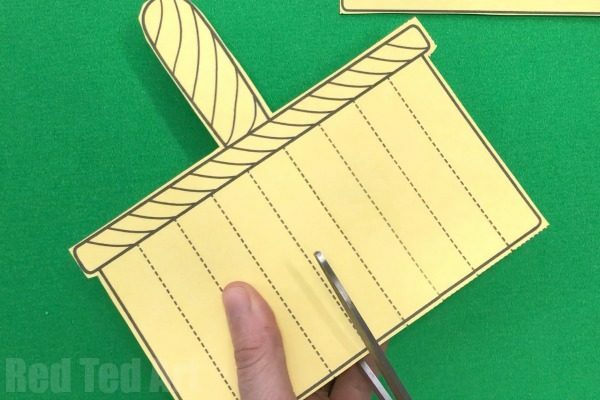 Make sure each strip of paper is glue down at both beginning and end! 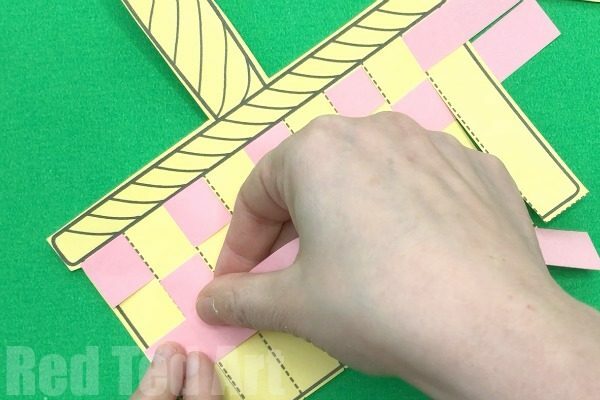 Take the next strip of paper and again, add a little glue, but this time glue UNDER the first section and start weaving. 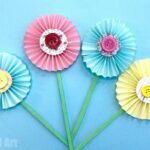 Glue the paper woven basket to your flowers. 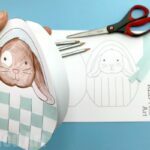 Then attach the back of the card with the “glue flap” to your basket. 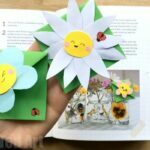 What a wonderful activity, and we loved working with you on this – so much fun for parents and kids! This is such a great design. It was simple and very fun to work on with my daughter. Thank you! This is wonderful! I feel like my mother would really like this! Great post! So pleased to hear it! !